Find influencers and become one of them by targeting the content and users with the most reach. If you want to become a social media pro, you have to seek feedback and be nimble. 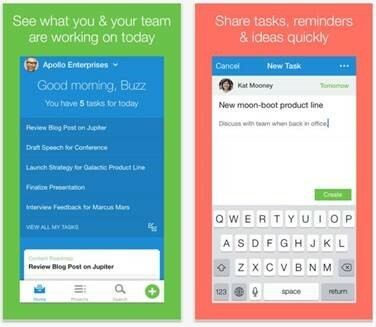 Asana- Teamwork without email. Asana puts tasks and conversations together, so everything your team is working on and talking about it in one place-instead of scattered across email threads. This entry was posted in Marketing Tips and tagged app, blog, Hampton Roads, Marketing, RE/MAX, Real Estate, Virginia Beach by remaxalliancevb. Bookmark the permalink.